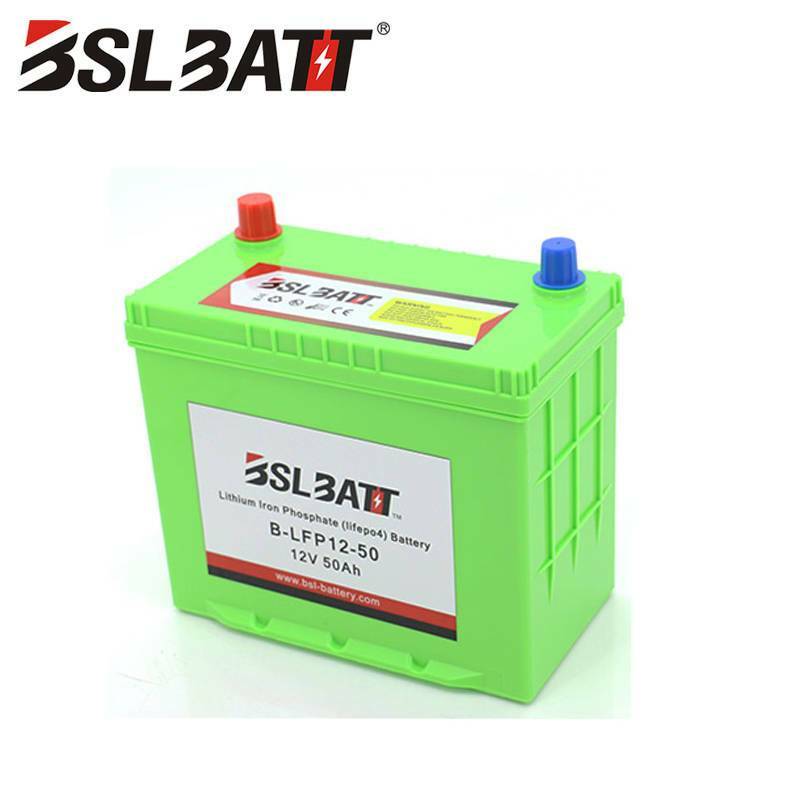 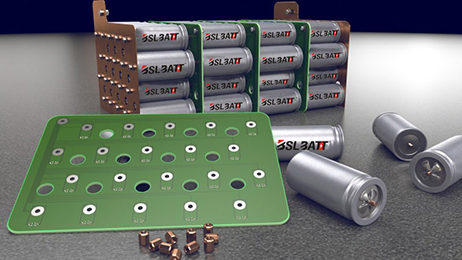 The full name of lithium iron phosphate battery is lithium iron phosphate ion battery, referred to as lithium iron phosphate battery. 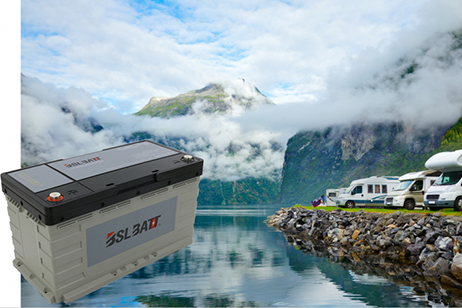 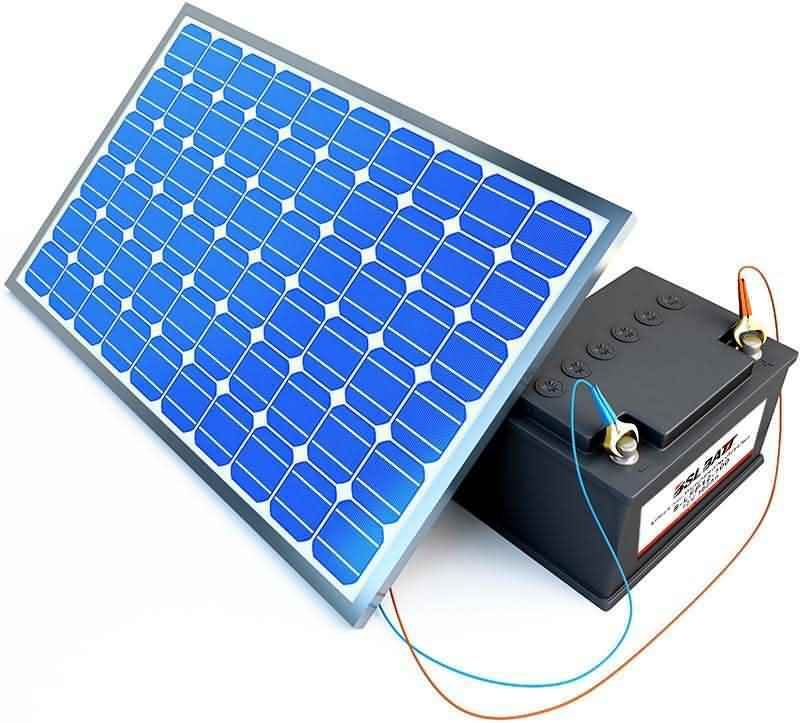 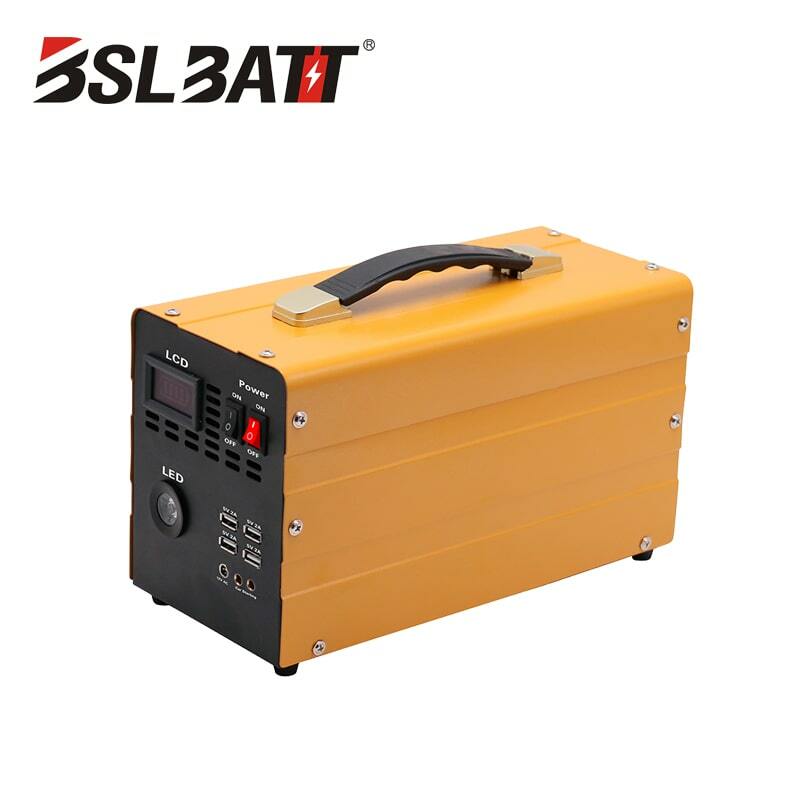 Since its performance is particularly suitable for the application of power, the word "power" was added in the name, namely lithium iron phosphate power battery. 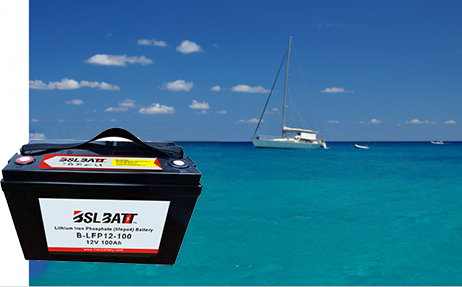 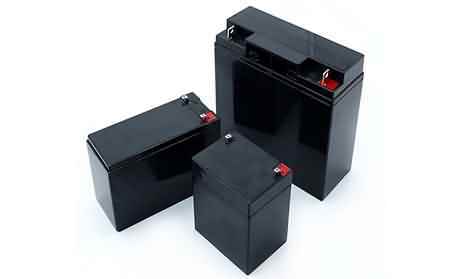 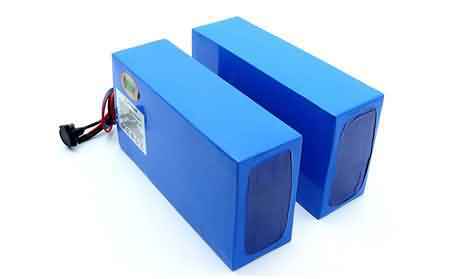 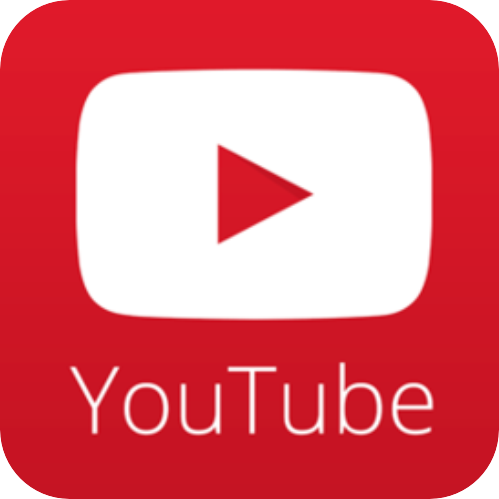 It is also called "lithium iron (LiFe) power battery".